Are you looking for an inexpensive way to update your bathroom? We would all love an unlimited budget to blow on refreshing our bathroom, but when there are tight budget constraints what is the best way to add new life to your dated bathroom? All it takes is a little bit of creativity. A fresh coat of paint and sealants will instantly add a fresh breath of life to your old bathroom, especially if you have mould growing in tile grout. But it won’t necessarily add any elegance or ‘bling’ impact. If you step back and look at your bathroom, what element looks the most out of date? Is it your bland shower screen? The difference a modern shower screen can make to an old bathroom is remarkable. Just by adding a custom frameless shower screen to your bathroom, even if you keep all the existing fixtures, can make it look like you have had an extensive bathroom renovation. Darren Palmer recently highlighted how shower screens with black edges are both current and edgy. Pride Design is a locally owned and operated shower screen company that has been providing commercial and domestic clients with elegant shower screens for almost three decades. Using the highest quality materials, Pride Design creates customised shower screens that combine elegance and durability. Whether you want a semi-framed shower screen with slimline trims to add just a touch of modernity or a frameless shower screen to open up your bathroom and add more light, Pride Design specialise in getting the job done right the first time. 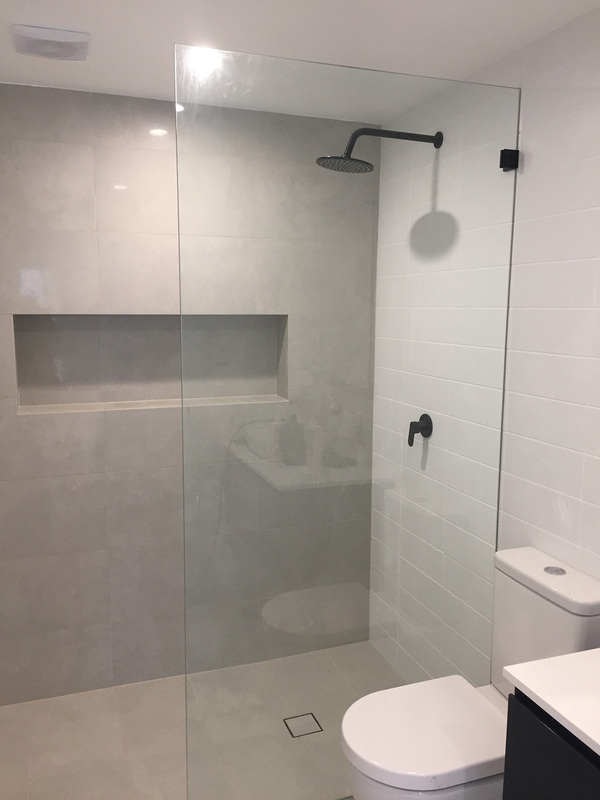 With a large base of satisfied clients throughout the Greater Sydney region, Pride Design has established an enviable reputation as one of the city’s premier shower screen manufacturers. From the initial concept through to the installation and final inspection of the shower screen, Pride Design offers professionalism, expert workmanship and first-rate customer service. From large glass panelling that captures the attention of the eye to matte black brackets that achieve a minimalist industrialist look, Pride Design can bring your dream bathroom to life. Take the first step to enjoying the luxury of your own designer bathroom by giving the team at Pride Design a call today. The premium quality safety glass is durable, easy to clean and looks amazing. Pride Design provides more than just state-of-the-art shower screens, they also design, manufacture and install wardrobes and shower screens. If you have been dreaming of updating your bathroom but have a limited budget, give the team at Pride Design a call to see what options are available. If you would like to explore what customers are saying about the Pride Design team you can inspect some genuine customer testimonials on the company website. Come and discover the shower screens Sydney website today and explore the Pride Design difference. 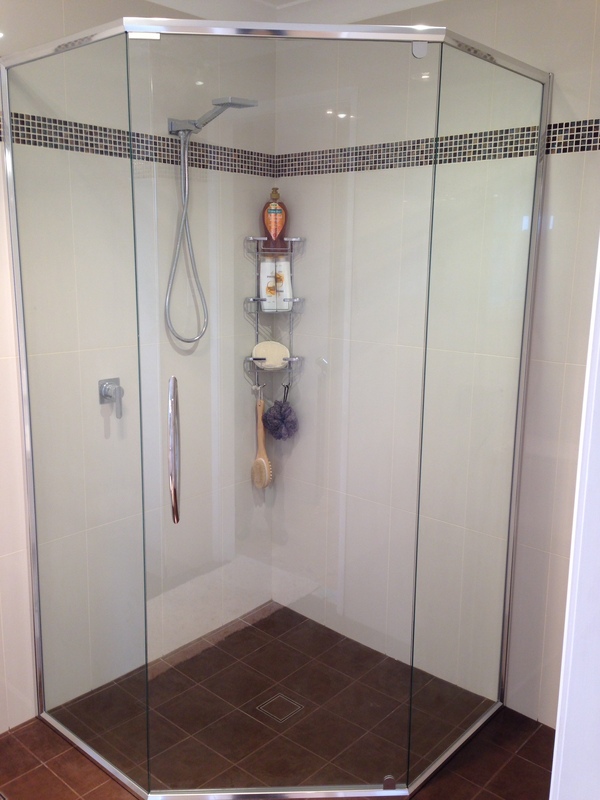 Pride Design – Your local Sydney shower screen experts!